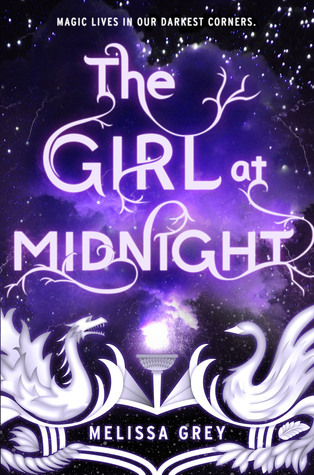 We welcome author Melissa Grey today to share with us some of her inspiration for The Girl at Midnight, plus her insight into the writing process. Melissa has always been generous with her craft knowledge as she was a former First Five Pages workshop mentor here at AYAP. We have a brand new workshop starting tomorrow -- don't forget to enter! Also, be sure to check the giveaway of The Girl at Midnight at the end of Melissa's interview below. What was your inspiration for writing THE GIRL AT MIDNIGHT? I was really inspired by the Firebird ballet and Stravinsky’s music. It comes from a fascinating bit of folklore that you see elements of pop up in cultures all over the world. I’ve always loved quest narratives, so building a story around that structure was something I’ve wanted to do for a long time. I’ve always known that I’m my harshest critic and while the ability to tear your own work apart can be a useful skill to have, I learned that I also had to be kind to myself. I have a habit of pushing myself to the brink when I’m working on something I’m passionate about and balancing my desire to write the best book I can while still taking care of myself mentally was definitely a challenge. But I’m getting better at it! What do you hope readers will take away from THE GIRL AT MIDNIGHT? I mostly just want people to have a great time reading the book. I want you to feel like you’ve gone on an adventure with this ragtag group of misfits. If readers take away any greater meaning, I hope it’s the understanding that it’s our choices that define us, not necessarily our pasts. Even when things seem dire, there’s always a choice. A choice to be brave or kind or selfish or loyal. Don’t be precious about your writing. Learn to move on from stories that aren’t working. Be critical of your work and take criticism gracefully. Sometimes what you write won’t be the greatest thing in the world, so take a page out of Elsa’s book and let it go! I’m currently working on the third book in The Girl at Midnight trilogy. 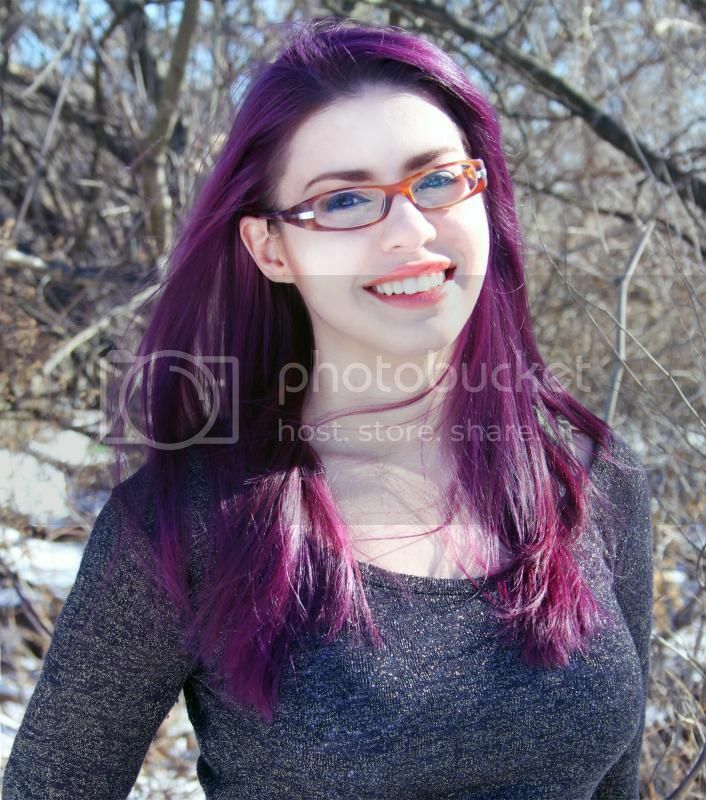 What did you think of our interview with Melissa Grey, author of THE GIRL AT MIDNIGHT? Did you learn any great writing tips? Let us know in the comments! I live in the city and was unable to go to the launch party, but I heard nothing but good things about this book! So excited to read! Favorite setting is Paris in Anna and the French Kiss by Stephanie Perkins. Paris is such a romantic city. Makes one feel as though anything can happen. *coughs* Hogwarts *coughs* Okay, I know it's a banal answer, but I grew up with Harry Potter and I cannot think of any other book setting that equals this one!